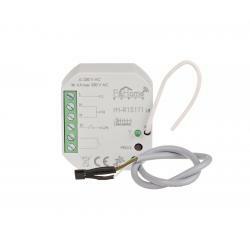 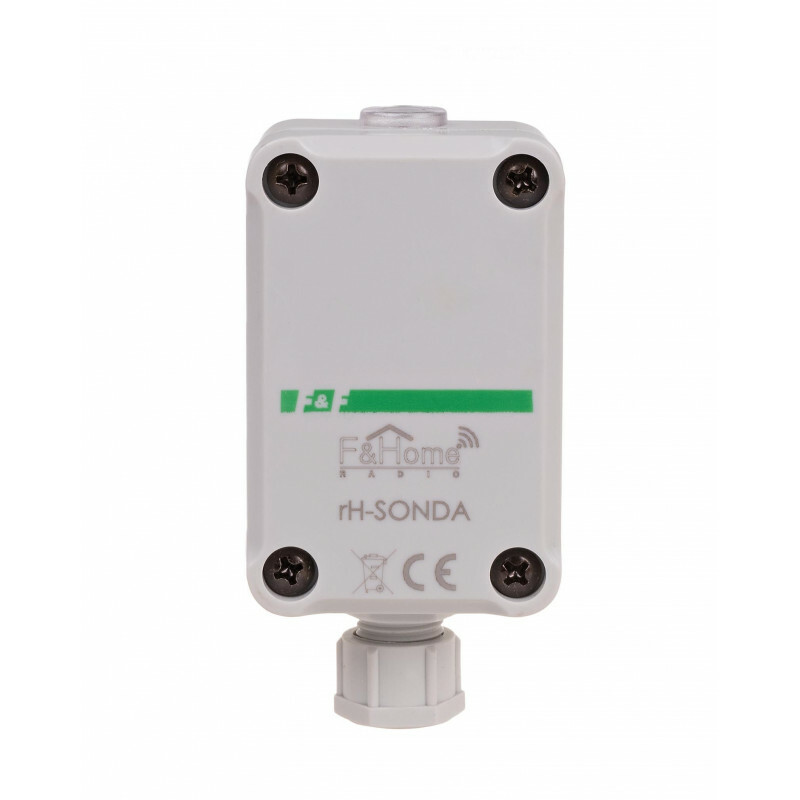 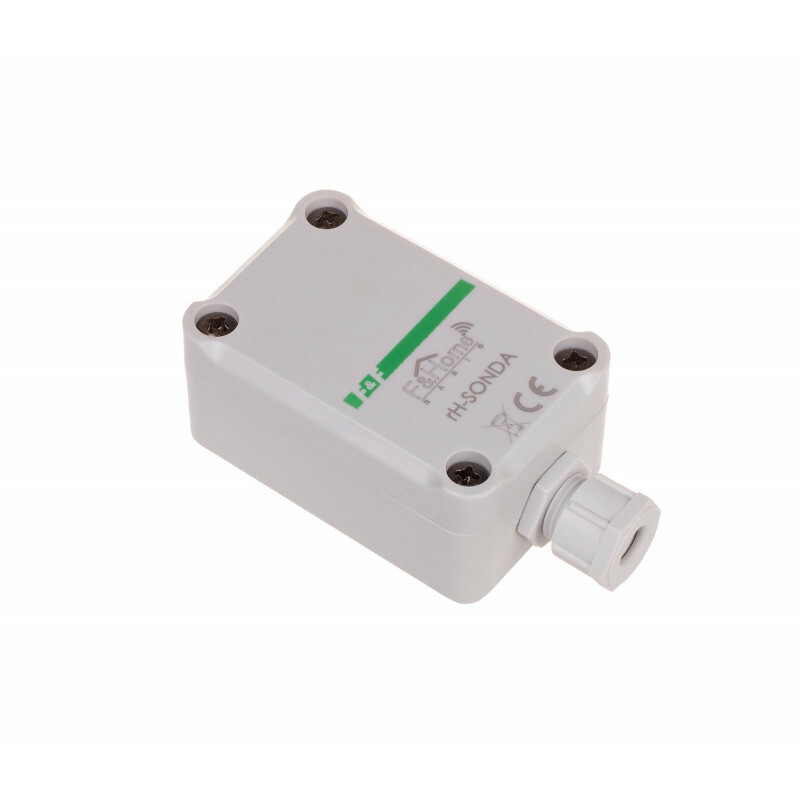 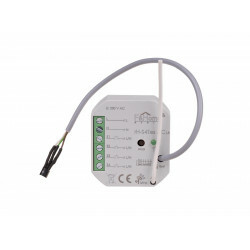 rH-SONDA is an external element used to measure lighting intensity and temperature. 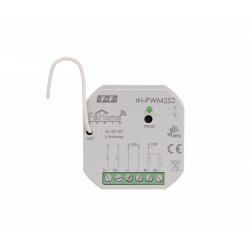 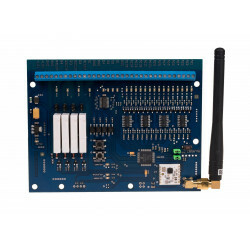 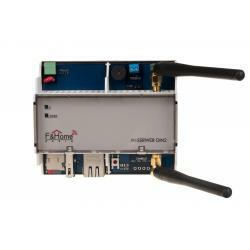 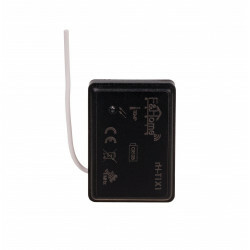 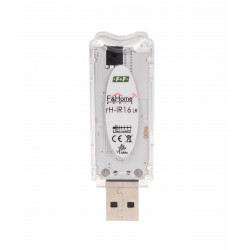 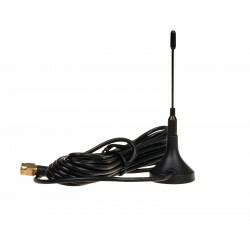 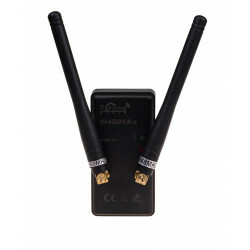 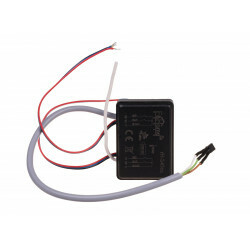 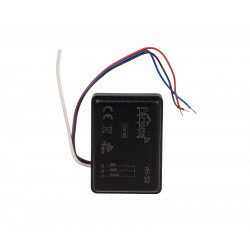 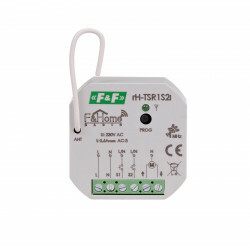 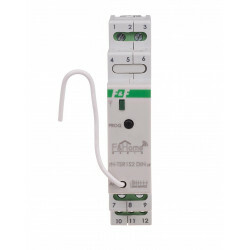 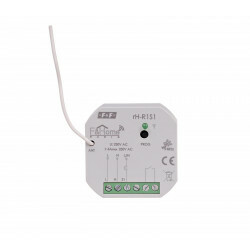 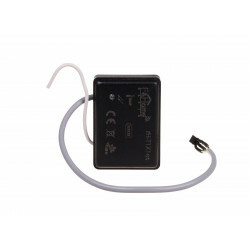 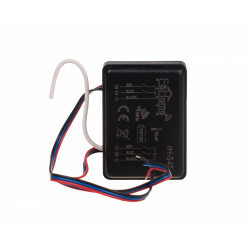 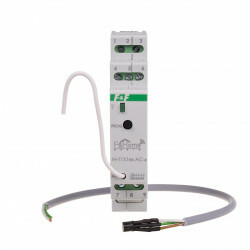 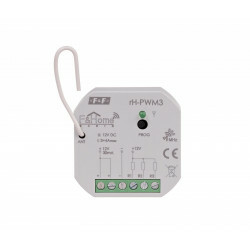 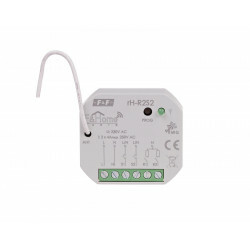 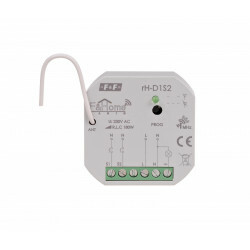 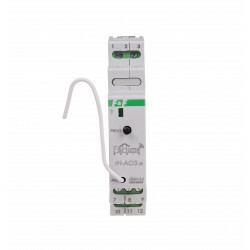 To be used as an external sensor connected via a UTP cable with a system module with the symbol rH-T1X1es AC LR. 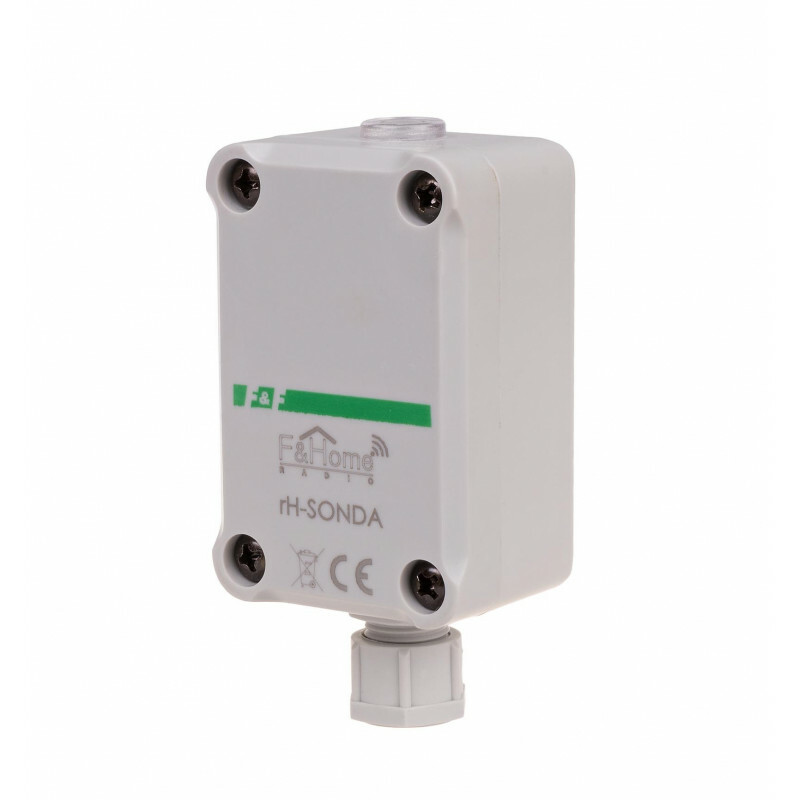 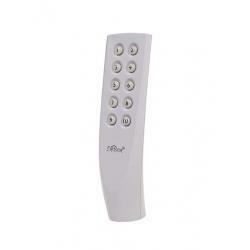 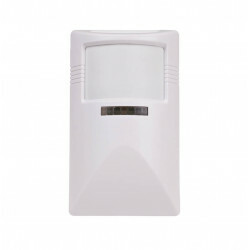 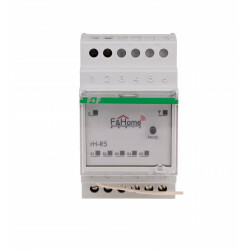 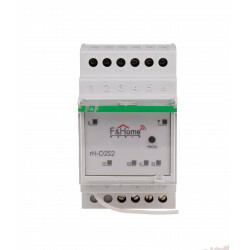 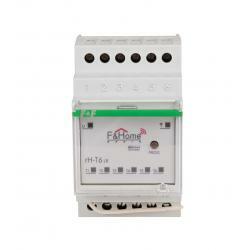 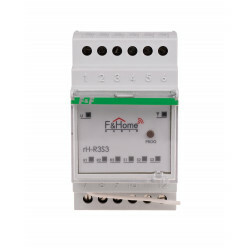 The housing with IP65 protection rating allows for outdoor installation in places exposed to atmospheric conditions.